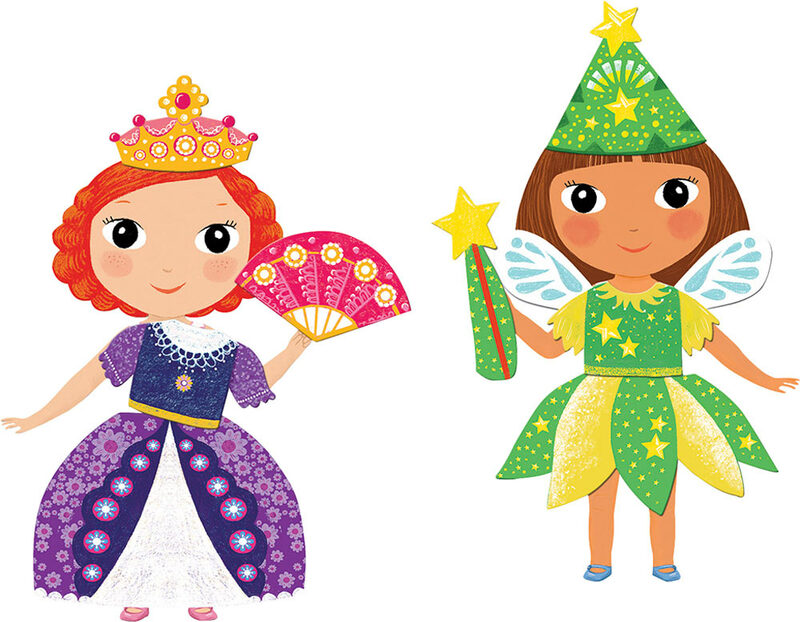 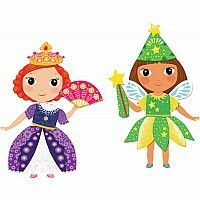 With Belissimo Magnetic Dress-Up Fairy Princess, have some dress-up-doll fun with this 27-piece, magnetic set for getting the beautiful princess ready for lots of occasions. 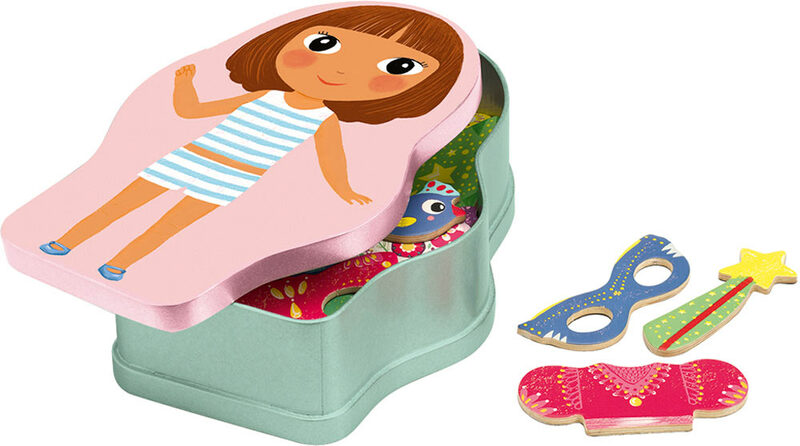 It all fits in a clever, body-shaped tin with lively illustrations on both sides. 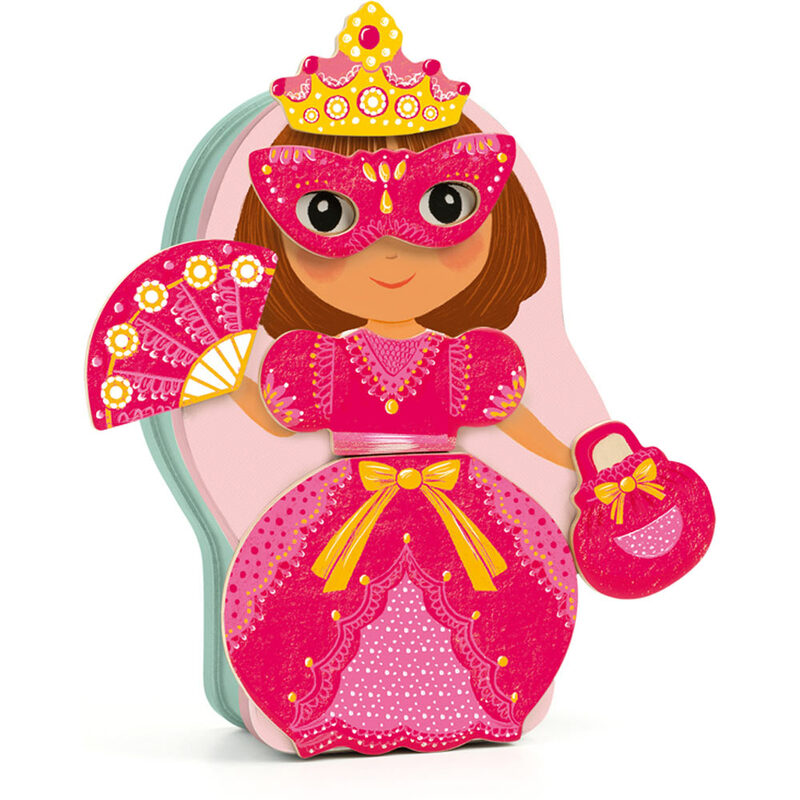 Measures approximately: 6.25 x 8.50 x 2.50 inches..